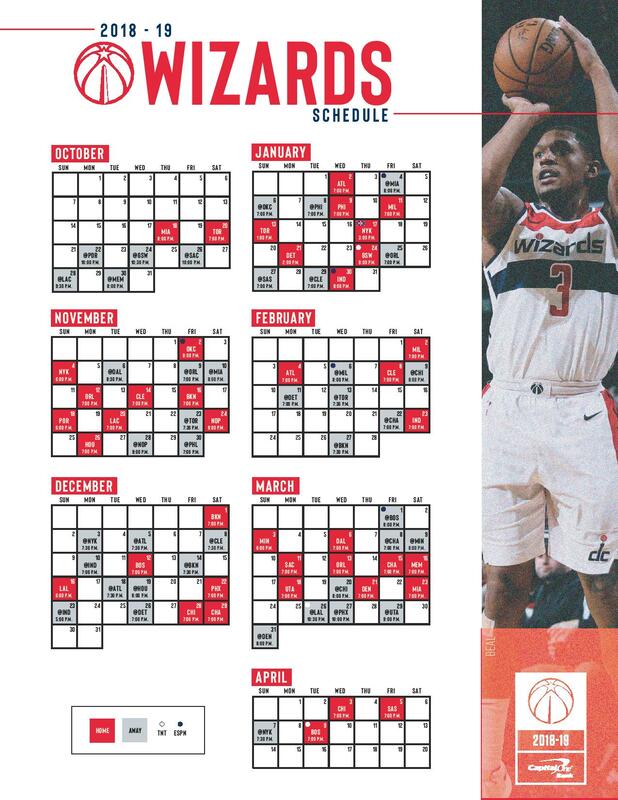 The very best from Bradley Beal's second straight All-Star season. 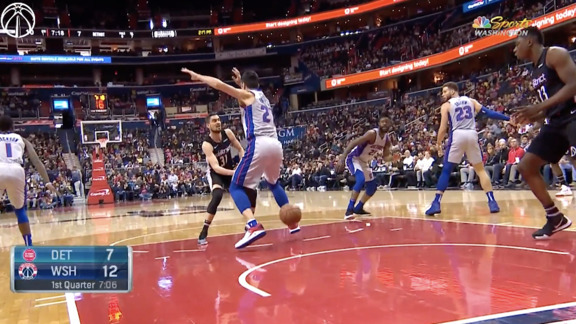 The best plays from Tomas Satoransky's 2018-19 season. 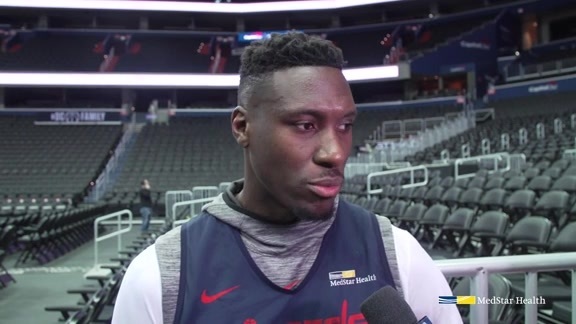 During his exit interview, Ian Mahinmi discussed the 2018-19 season, his plans for the offseason, and more. 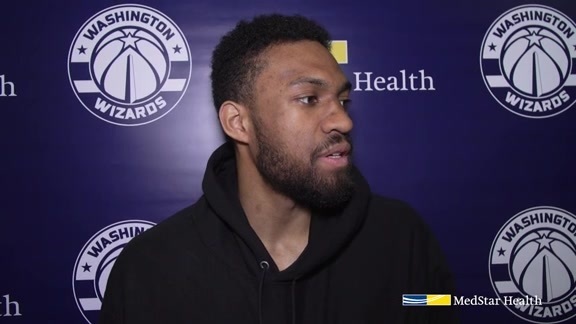 Jabari Parker discussed coming to D.C., making the most of his opportunities, plans for the summer, and more. 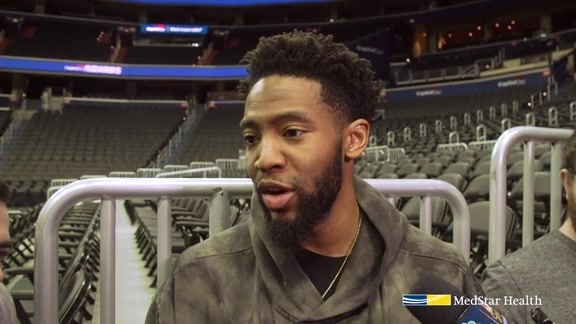 Chasson Randle reflected on his 2018-19 season during his exit interview. 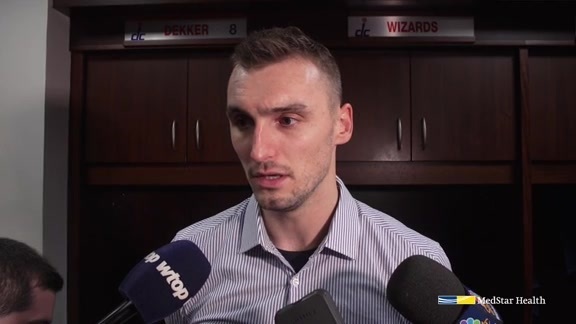 Sam Dekker discussed growing as a player and more during his exit interview. 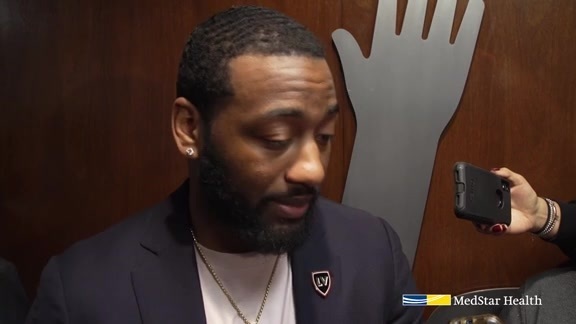 In his exit interview, John Wall talked about his rehab process, Bradley Beal's season, and more. 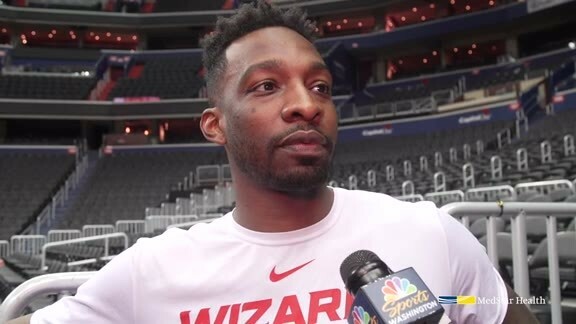 Jeff Green on playing in his hometown, being a veteran presence, and more. 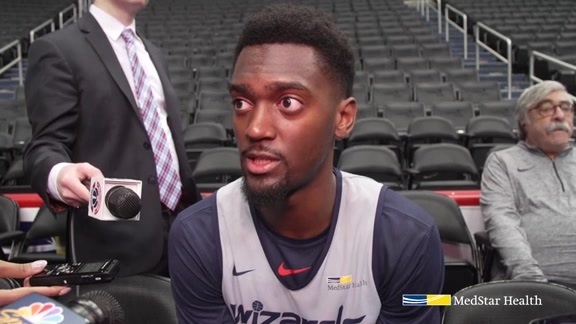 Bobbby Portis discussed coming to D.C., finding his groove after the All-Star break, and more during his exit interview. 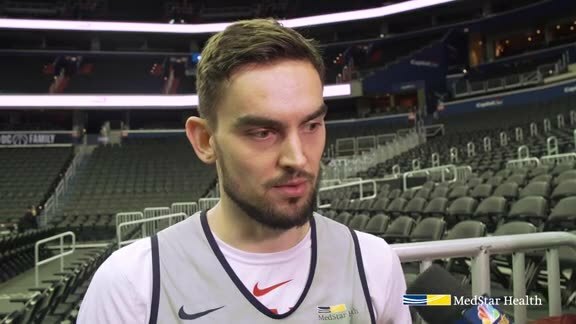 Tomas Satoransky on improving over the summer, playing in an expanded role, and more. 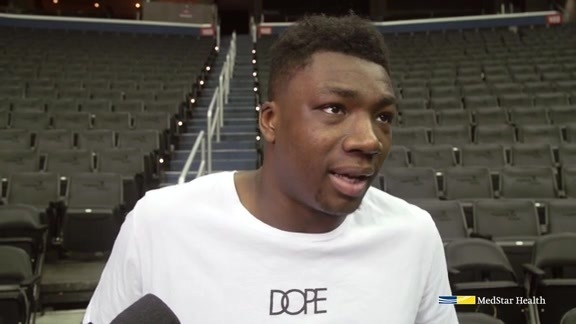 Thomas Bryant on earning playing time, working his way up, learning as much as he can, and more. 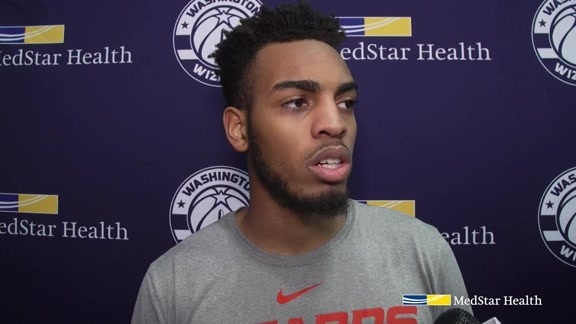 Troy Brown Jr. on his growth during his rookie year, what he wants to improve on in the off-season, and more. 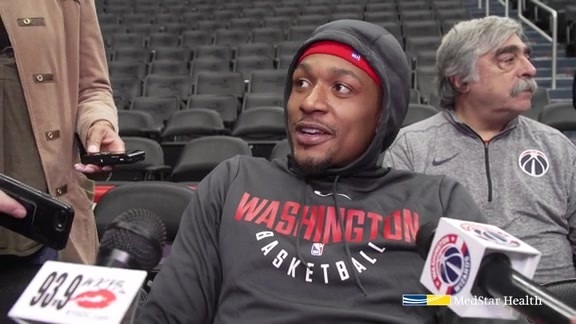 In his exit interview, Bradley Beal reflected on his career year, building a winning culture, growing as a leader, and more. 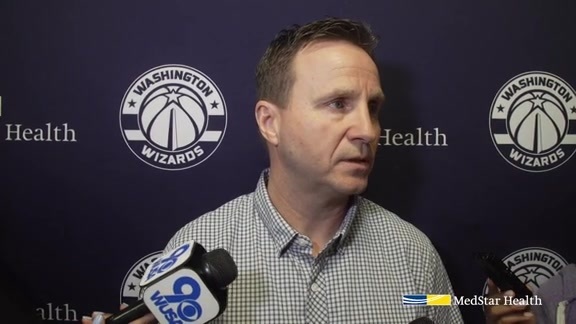 Coach Brooks spoke to the media on Wednesday to wrap up the 2018-19 season. 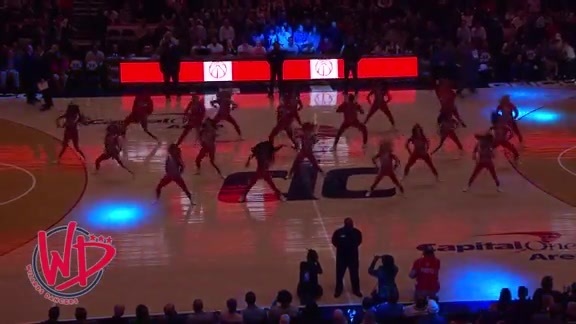 The Wizards Dancers perform at Capital One Arena. 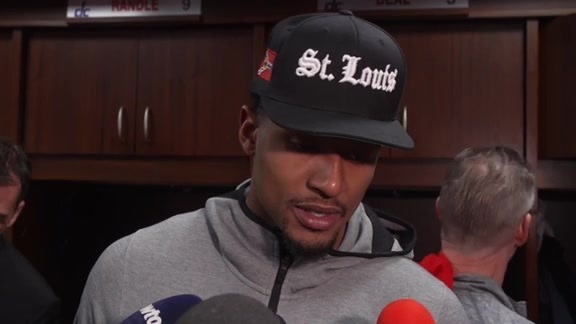 Bradley Beal on his career year, historic accolades, and more after our season finale vs. Boston. 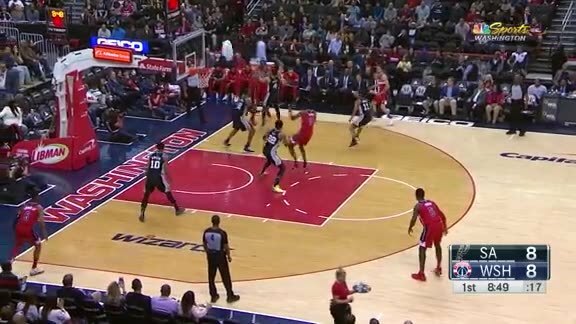 Highlights from Bradley Beal's night vs. the Celtics. 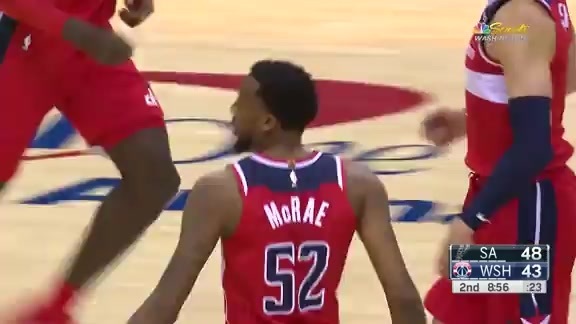 Highlights from the Wizards' season finale vs. Boston. 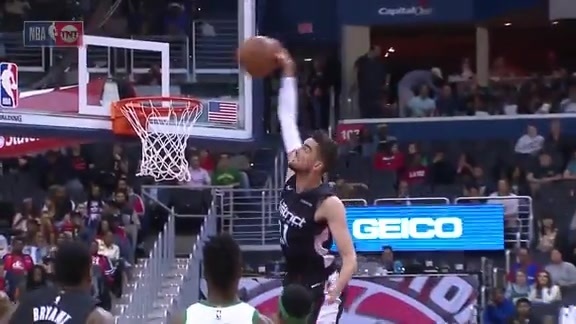 Tomas Satoransky scored a team-high 19 points vs. the Celtics. 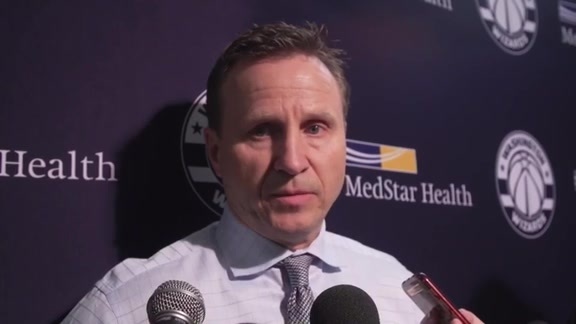 Scott Brooks spoke to the media after Sunday's loss in New York. 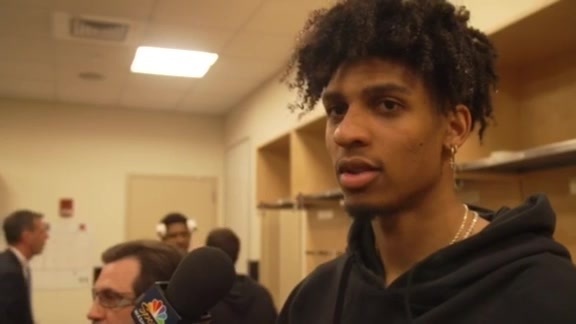 Bradley Beal and Devin Robinson after Sunday's game in New York. 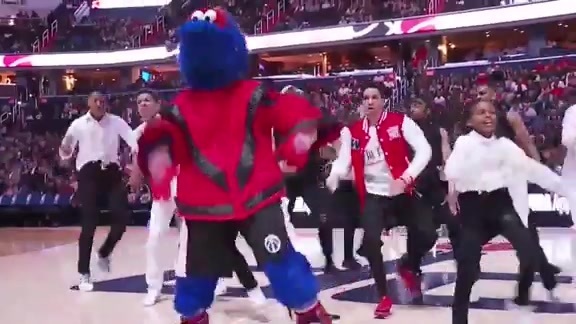 Highlights from the Wizards' game vs. the Knicks. 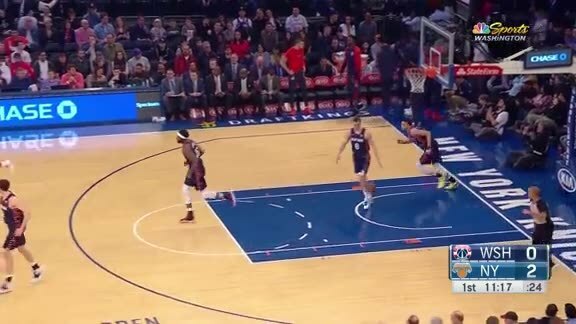 Troy Brown Jr. scored 13 points vs. the Knicks. 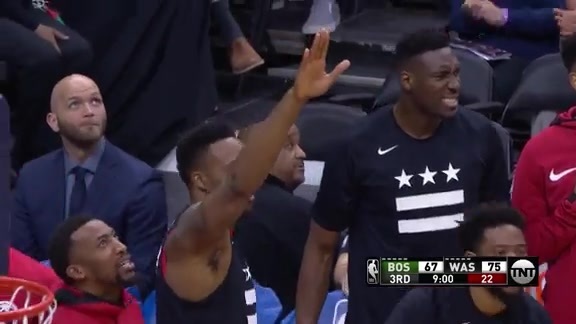 Jeff Green scored 19 points vs. the Knicks. 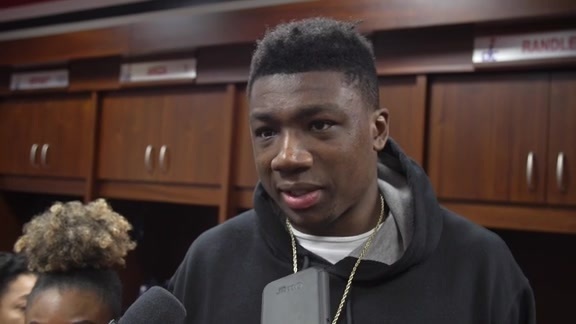 Bradley Beal and Thomas Bryant after tonight's loss to the Spurs. 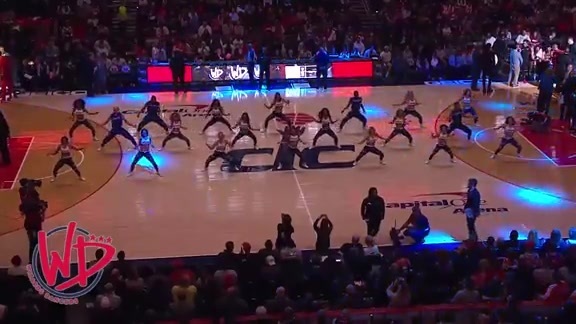 Highlights from the Wizards' game vs. the Spurs. Bradley Beal notched 25 points vs. the Spurs.